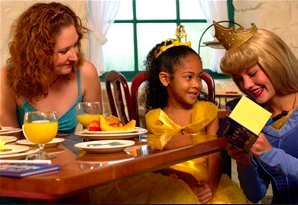 In July 2014, Princess Fairytale Hall in Walt Disney World’s Magic Kingdom ran a test where if a guest didn’t have a FastPass, they needed to get a return time to come back. Once gone, no one was allowed in once they handed out all the return time cards. I wrote on Saturday, March 7 about how the recent Walt Disney World announcement of more tracks at Toy Story Midway Mania and an extra theater at Soarin’ may have been tied to a similar test done in July 2014. 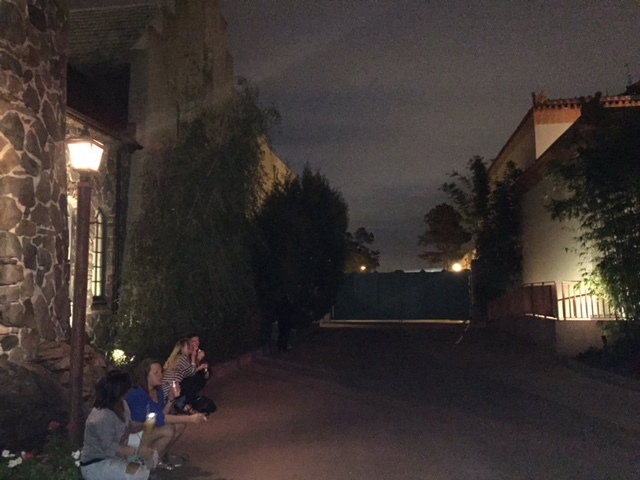 During that test, guests who didn’t get a FastPass reserved for those particular days were given standby return time cards where they would come back and experience a minimum wait instead of spending that time in the queue. It stands to reason that those tests were done in order to get a feel on how to pulse guests into the attraction where two theaters will be reserved for Fastpass at Soarin’ and one will be used for standby. Also, Toy Story Midway Mania will have an addition track in an entirely different building than what guests currently use now. In both cases, 100% of standby guests will be using one set or ride vehicles/theaters and 100% of FastPass guests will use an entirely different area just for them, these lines will never merge as we have traditionally seen. All of these tests were done a week apart from each other and lasted exactly three days. Another thing to keep in mind is since these tests, we have never heard anything about them since and even when asked by the media if this would become permanent, Disney made no comment. 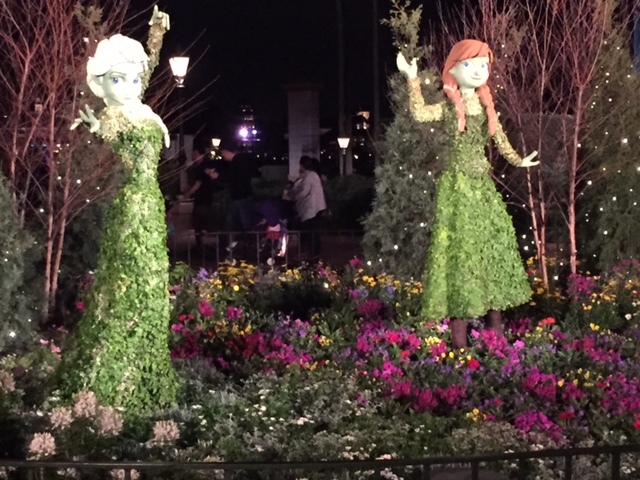 Now take into consideration that Anna and Elsa will be doing a meet-and-greet in Epcot once again when the new ride opens in 2016. 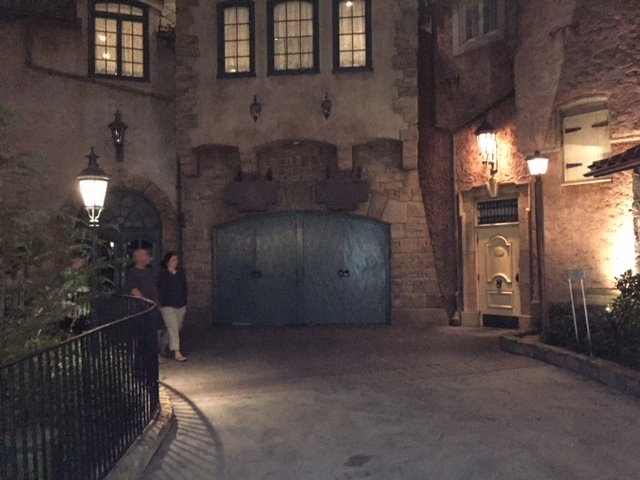 In early 2015, building permits revealed a 13,000-square-foot building that is only labeled as “Epcot meet and greet” that will be placed between the Norway and Mexico pavilions. 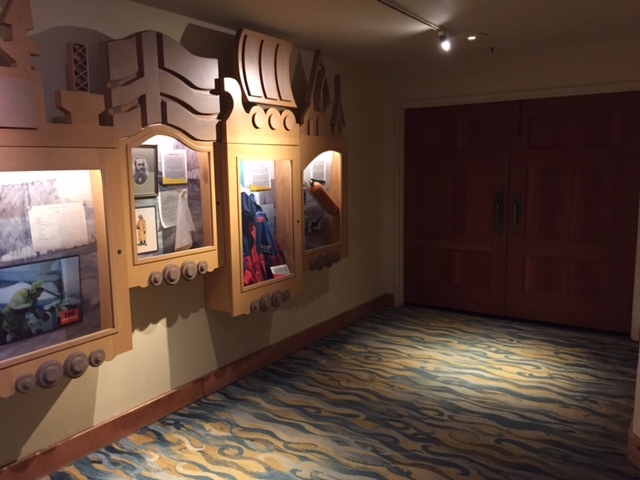 It makes sense that this is where Anna and Elsa will be meeting and greeting guests, but more importantly, could there be multiple meeting rooms with 13,000-square-feet to play with? If my assumption is correct that the standby tests for Soarin’ and Toy Story Midway Mania were done for this future expansion concept, it also makes sense that a similar one was done for the Norway pavilion. Even though the announcement of Maelstrom‘s closure didn’t come until September 2014, they were clearly planning for it months in advance. What do you think? Will this be a new norm for Disney to build two entirely separate areas so that FastPass and Standby lines don’t even have to merge or even mingle together? Is this necessary or just part of the evolution of theme parks? Let me know in the comments. Make sure to follow Theme Park University on Twitter and like our Facebook page. Doing any online shopping? Click on the Amazon links on this page and it helps us pay the bills and costs you nothing extra. Thanks! This entry was posted in Disney, Editorial and tagged Anna and Elsa, Character Meet and Greet, EPCOT, fastpass, Norway, standby return test. Bookmark the permalink. Trackbacks are closed, but you can post a comment. Hard to say what is normal or not. 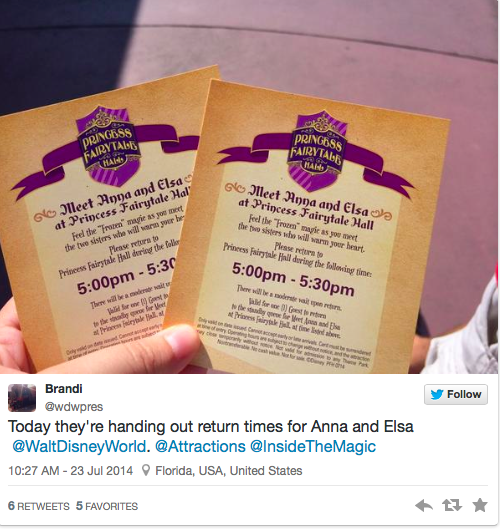 This shows how Meet and Greets have reached a new plateau as bona fide attractions of their own, and that attractions are so limited in capacity that they resort to using Fastpass+ and Standby passes to meet demand. Disney World has under designed capacity in their theme park attractions for so long that there is no way out except to add more capacity or manage capacity. I haven’t had much problem with the Meet and Greets. I take full advantage of Fastpass+ and character dining.